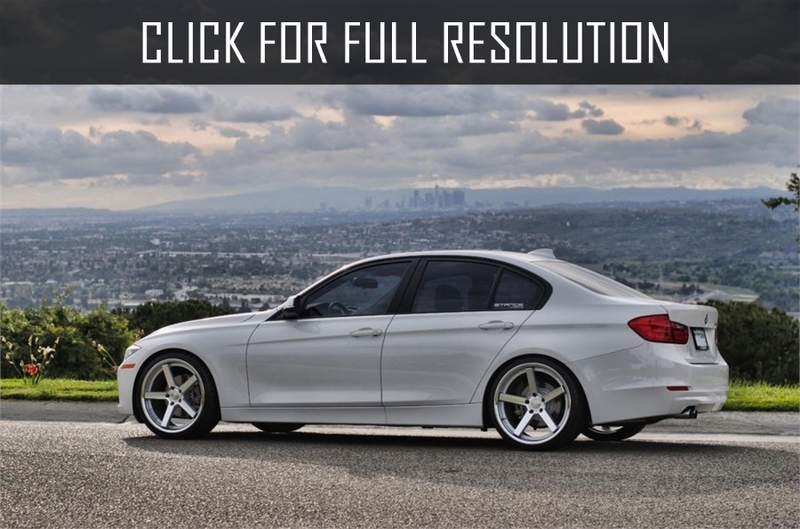 The sixth generation of BMW 3-series sedan version was introduced in autumn, 2011. 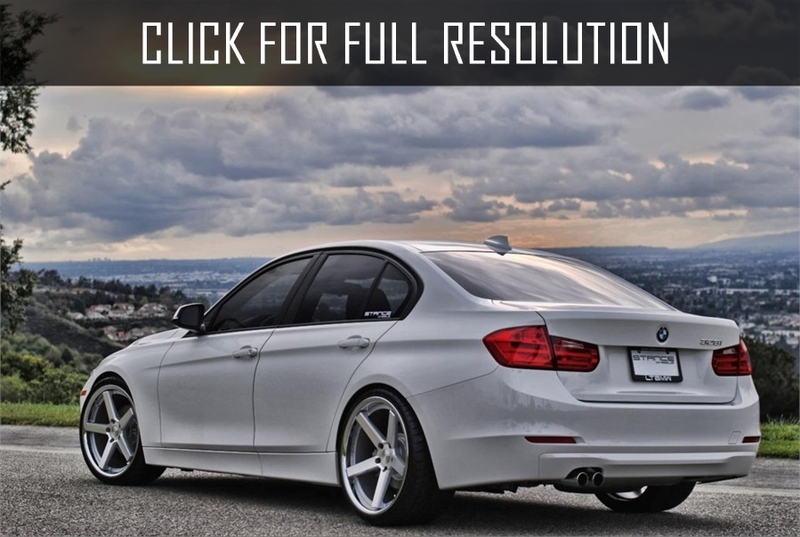 The model has received factory index F30. 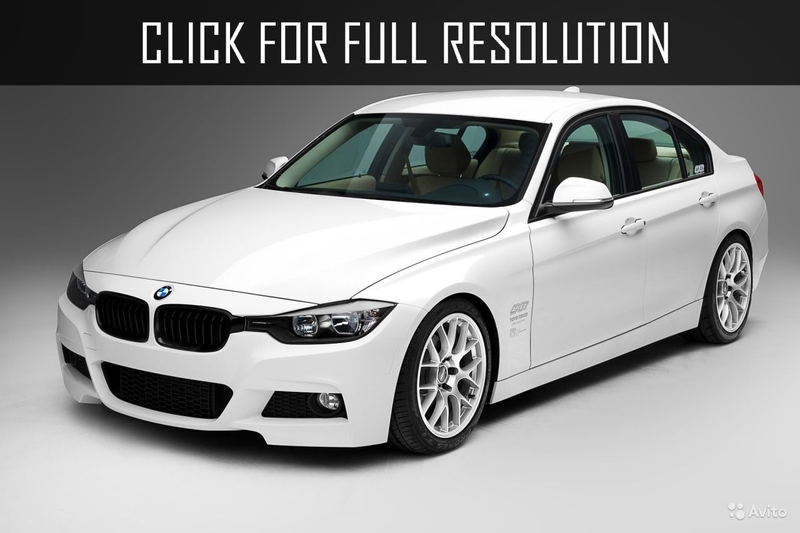 BMW F30 offers drivers more comfort, security, modern technologies and economical fuel consumption during sporting mode. 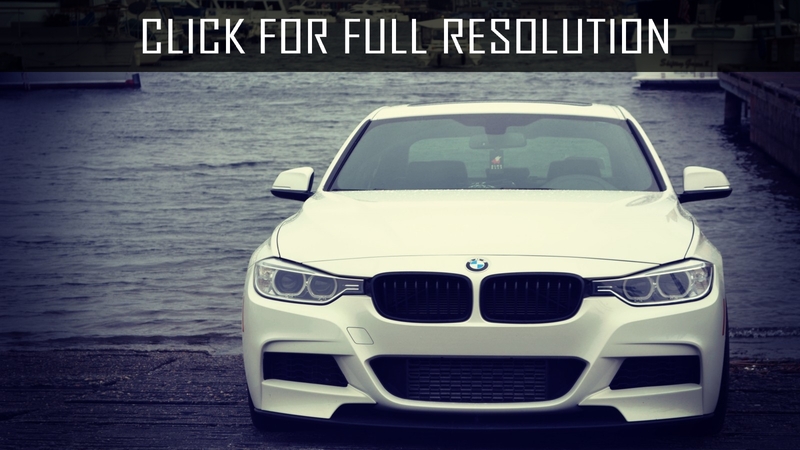 BMW developers designed the sedan by rapid appearance with new original headlights, front bumper with fog lights and additional vents. 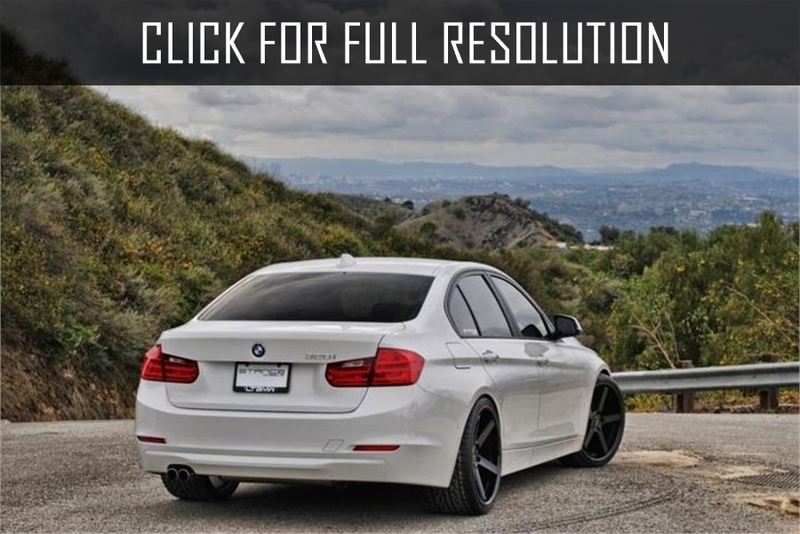 Bmw F30 has more aggressive manner compared to its predecessor and the whole body with sloping roof became athletic. 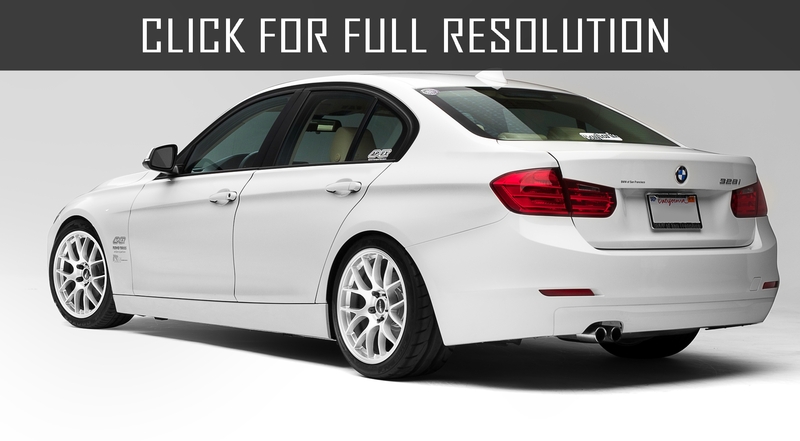 Dimensions of Bmw F30 significantly increased: front part width by 37 mm, rear part width by 47 mm, length by 93 mm (4624 mm), height by 8 mm (1429 mm) and wheelbase by 50 mm (2810 mm). Clearance was reduced by 140 mm. Cabin has also became spacious, particularly passenger seats. 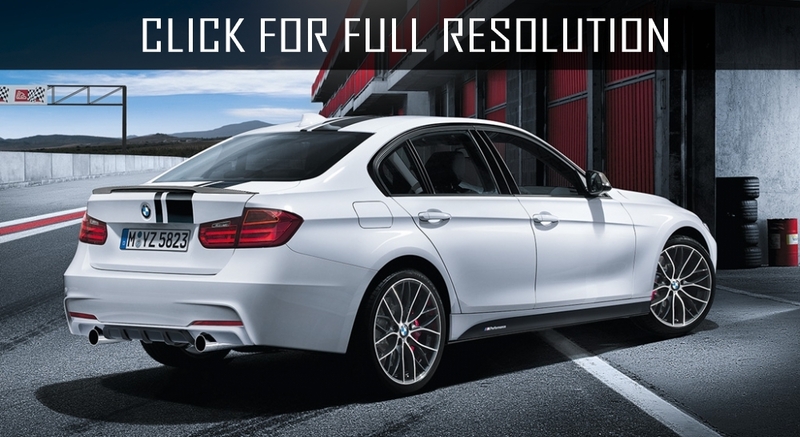 Despite the increased size, BMW F30 is 40 kg lighter than its predecessor. 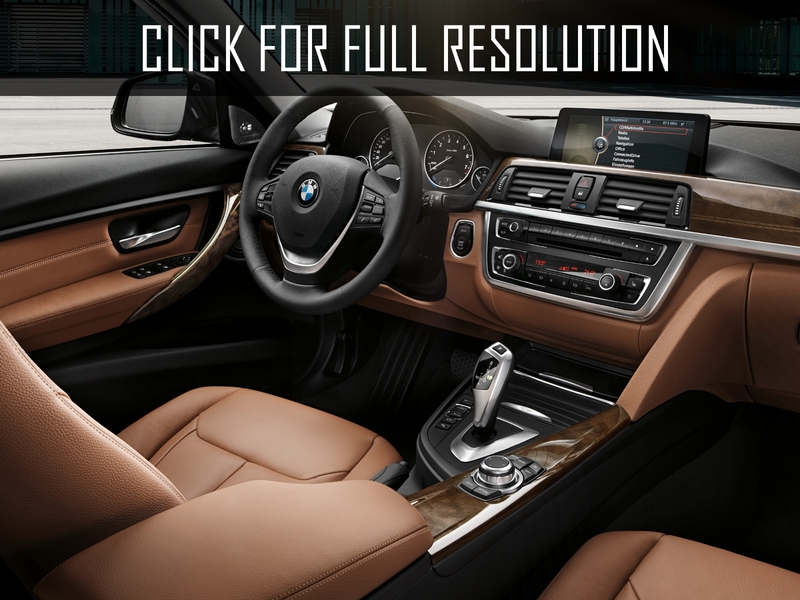 For interior decoration of BMW F30 used elements of BMW 1-series (multimedia system, climate control). Console was traditionally turned toward the driver. Three-spoke steering wheel was covered by leather trim. The adjustment of driver and front passenger seats are missing. There are three lines of execution: Modern Line, Luxury Line и Sport Line. Each of the listed finishings individually crates unique sports nature.